Home away from home!! 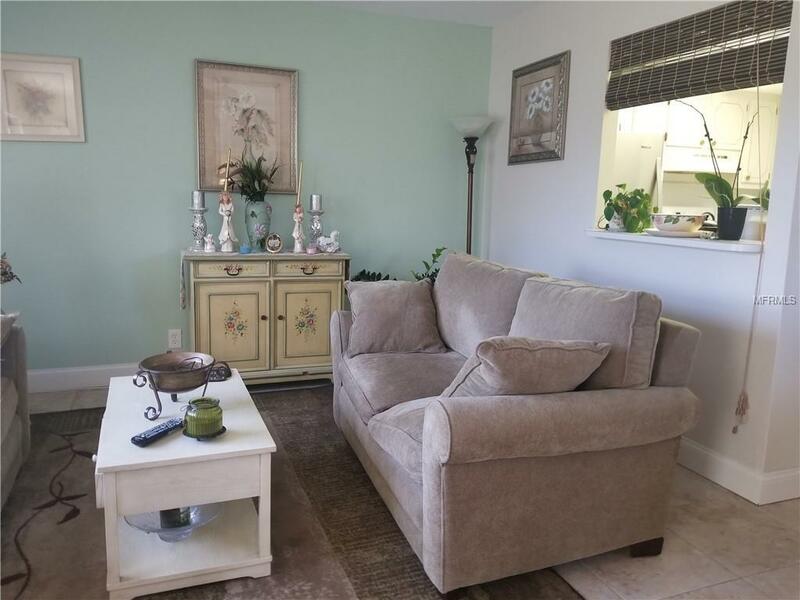 This freshly painted one bedroom, one and a half bath home is a perfect winter retreat, although it is great for full-time Florida living as well!! 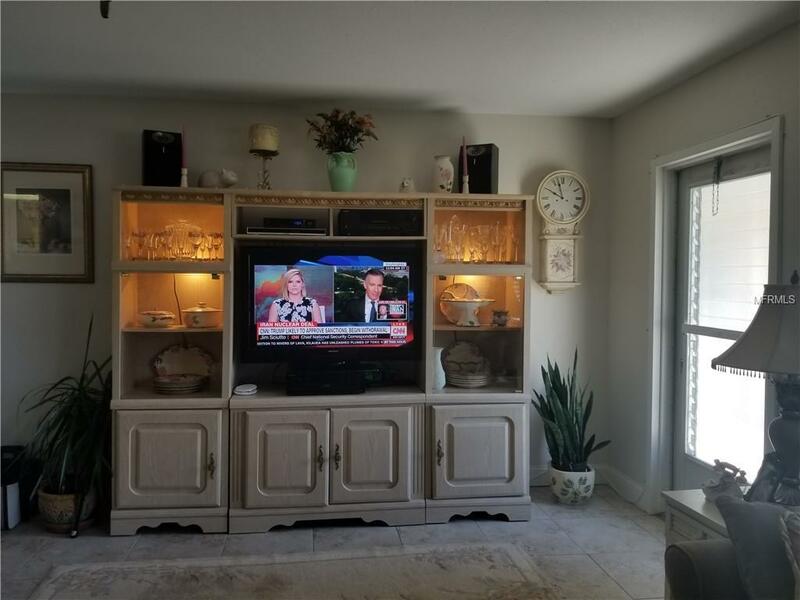 This Kings Point Condo lies in the heart of the Sun City Center the life of the 55+ resort style area. 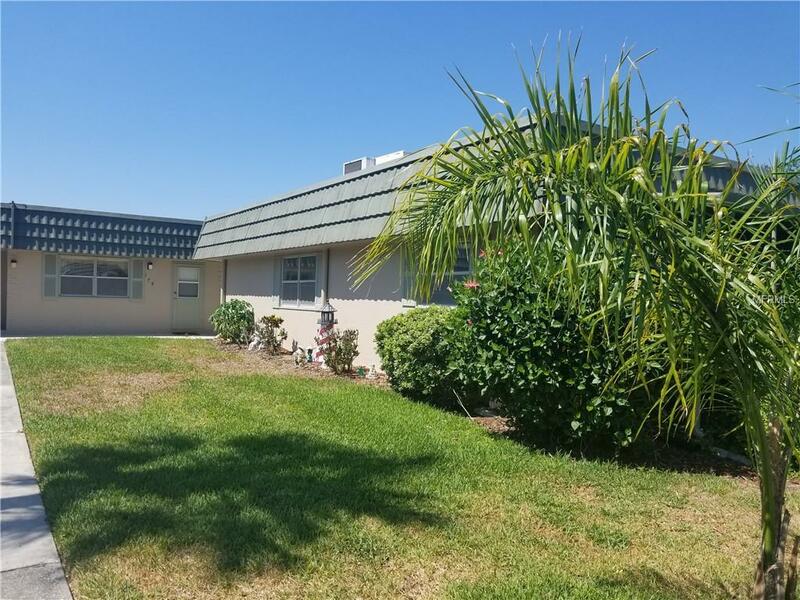 It boasts a new water heater, updated electrical panel, updated plumbing, brand-new stainless-steel refrigerator with ice maker, brand-new stainless-steel microwave, updated kitchen faucet, and vanities, all tile floors, and a GOLD KPW which warranties the property. Image no carpet to worry about!! The spacious rooms allow for big furniture with room to spare!! Multiple windows that allow the natural light the flood the whole home giving a beautiful look to the entire home! 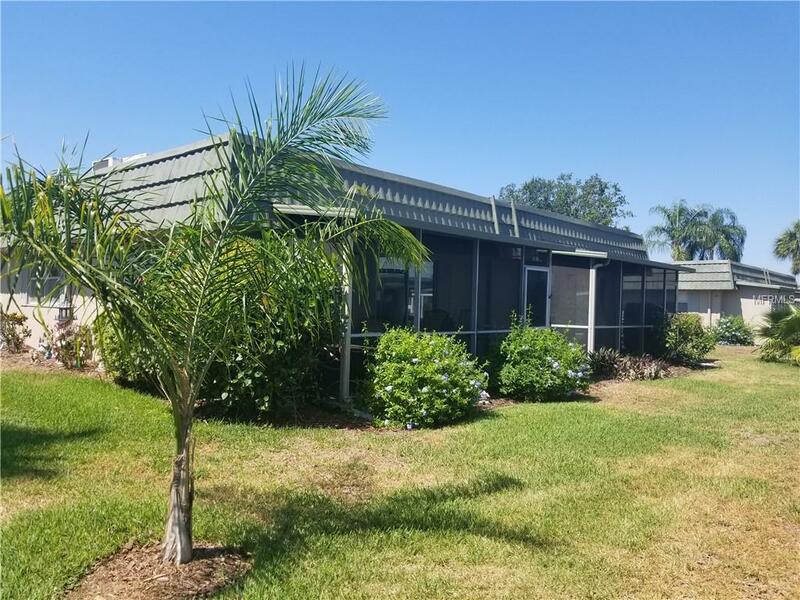 The lanai is oversize and is wonderful for morning or evening beverages the and the covered carport is right next to the lanai . All this at the resort community feature that allows you to fully enjoy yourself! !